Diversity in the agency needs to be a top priority for advertising firms. Too long has the industry had "slips" that have resulted in sexist, racist or generally insensitive campaigns that offend rather than sell. Campaigns have blown up across social media and garnered huge amounts of negative press and one has to ask "who was in the room when this was pitched?" The answer to that is simply that likeminded individuals saw the pitch only through their lens and missed the glaring damage it would do once released. How can agencies ensure they don't continue to "slip" and release insensitive advertisements. 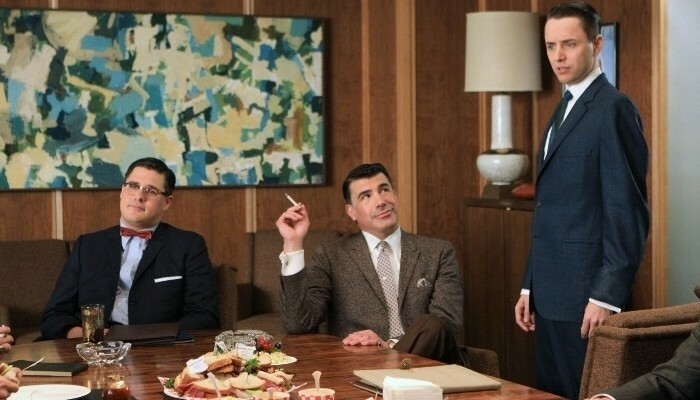 "Madmen era boardrooms of all straight, white men, no longer represent the entirety of consumers"
If you have diverse voices at your table, at the pitch, in the brainstorming room and on the team, someone will notice something. Insensitive ideas and words are going to happen because our society has racism and sexism entrenched in it. By educating your team and having an open, honest conversation without shaming each other, you can ensure your firm is creating campaigns the company and team can be proud of. If you are a small team with likeminded employees or a larger, more diverse team, ask consumers what they think about it. This is something we'd like to be doing for all creative ideas but especially if you're representing a group of people that didn't have a hand in making the idea. No matter how well you think you know a group, it isn't worth the backlash that representing them poorly will cause. Creative ideas based on stereotypes that you don't personally belong to is often lazy writing. According to BusinessWire 36 percent of consumers respect a brand more that doesn't rely on stereotypes in their advertising. Humor doesn't have to rely on putting minority groups and by asking yourself if you're going for a cheap laugh, you can stop a bad idea from taking hold. We all know someone that fits into the box of the group we're stereotyping when we are thinking of a humorous ad. If you wouldn't be able to read it or play it to their them directly, something about it is offensive. As advertisers we put ourselves in the shoes of brands and their target markets every day, surely we can do the same for people who will see our ads.